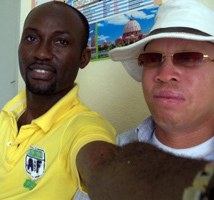 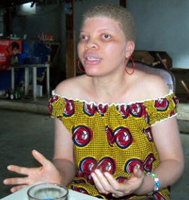 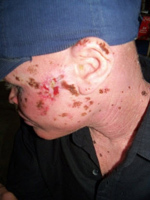 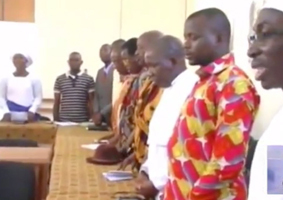 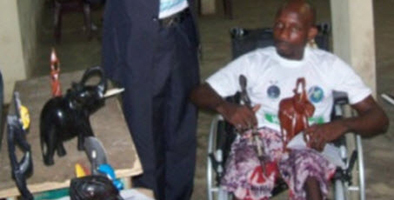 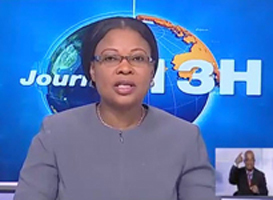 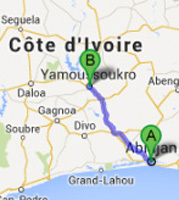 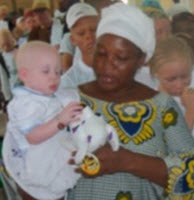 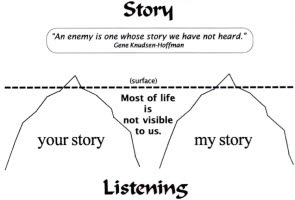 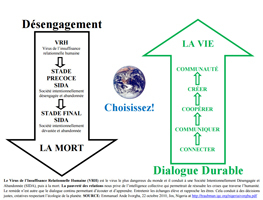 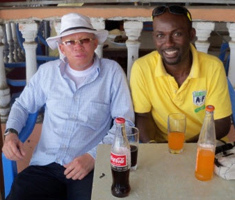 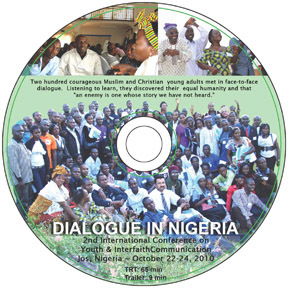 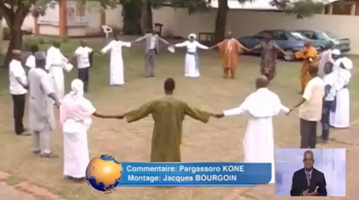 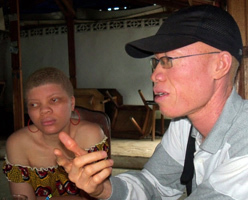 "You and me listening in dialogue"
Two days in May, 2015, saw horrible human slaughters by adversarial Muslim and Christian youth in Dabou and Grand Bassam. 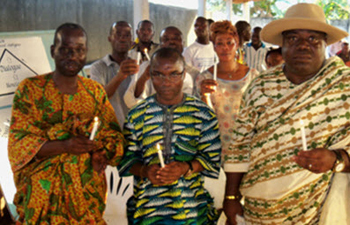 Fourteen citizens including an imam were murdered. 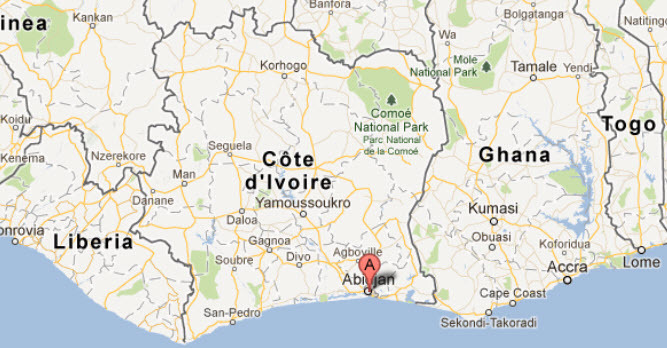 A mosque and a church were torched and destroyed. 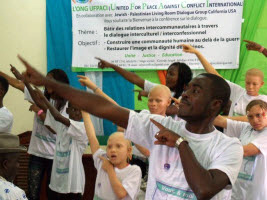 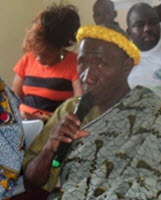 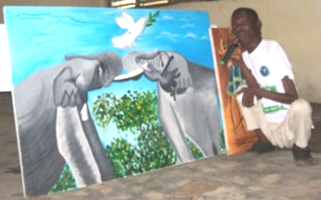 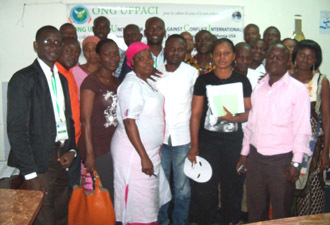 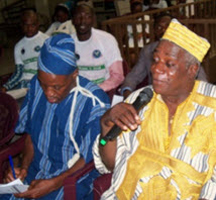 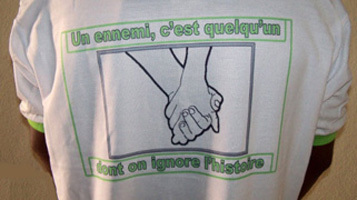 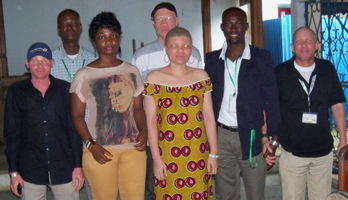 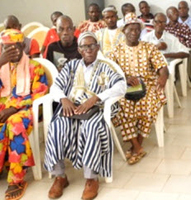 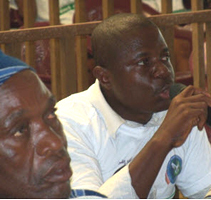 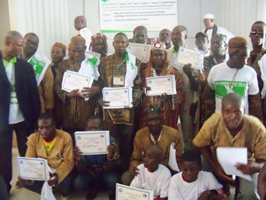 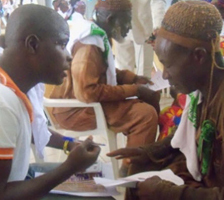 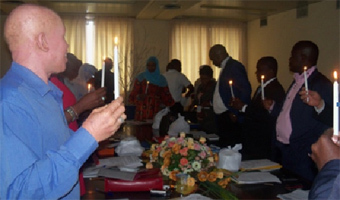 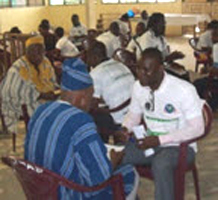 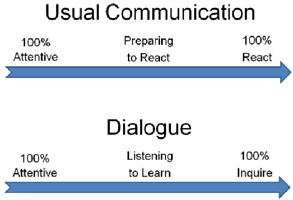 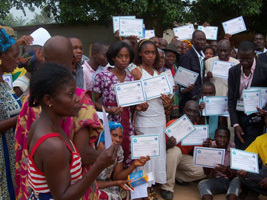 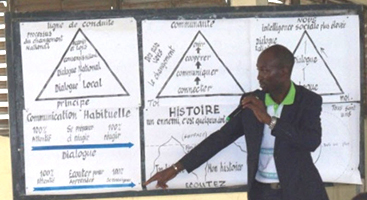 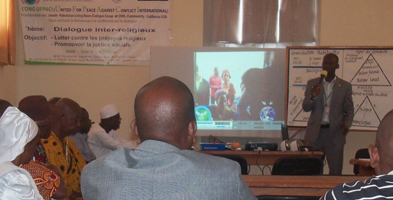 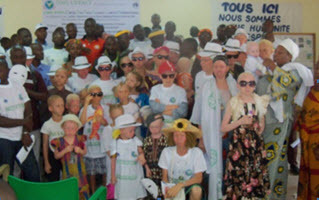 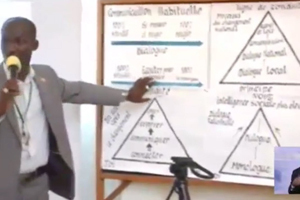 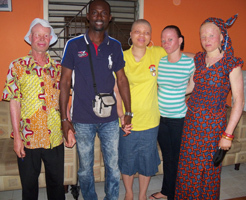 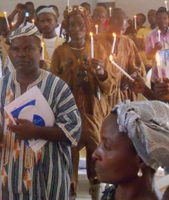 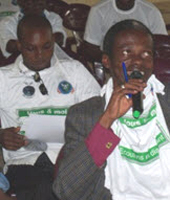 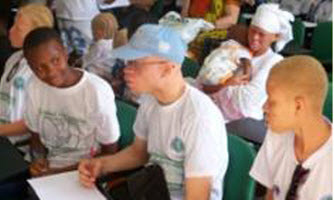 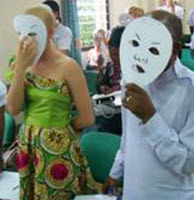 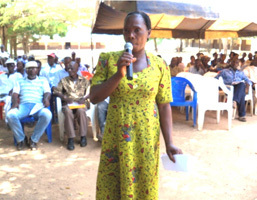 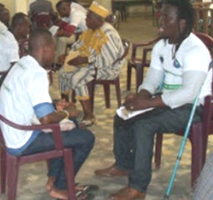 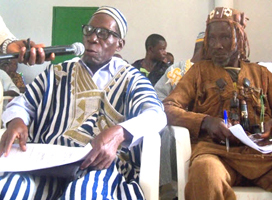 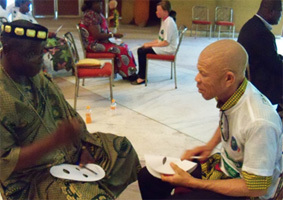 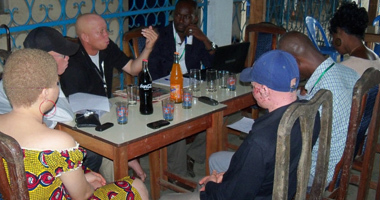 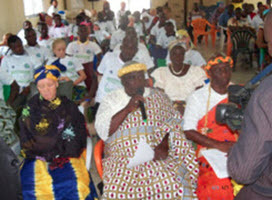 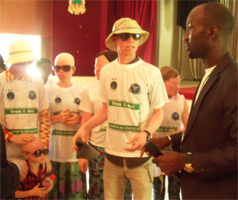 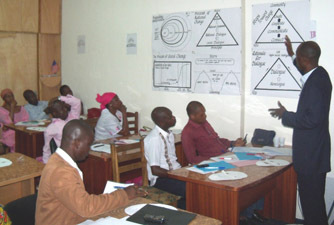 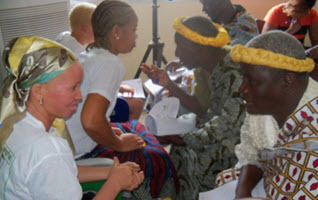 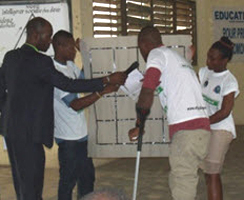 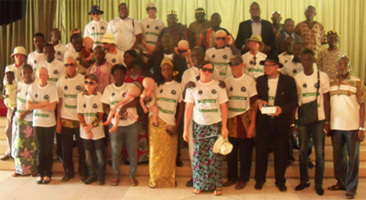 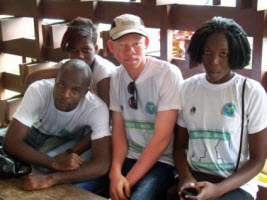 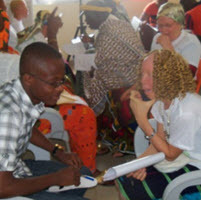 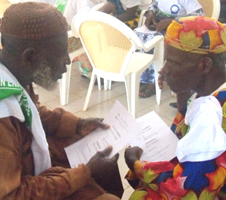 University of Cocody : NGO UFPACI teaches leaders of student organizations on the culture of dialogue and non-violence. 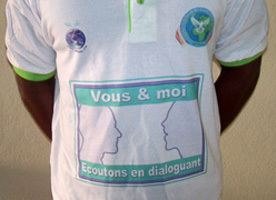 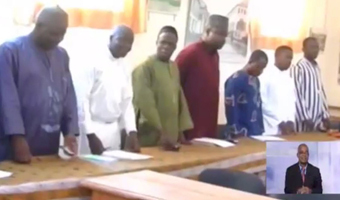 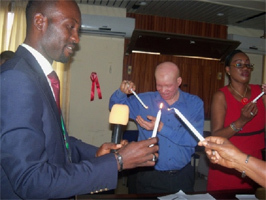 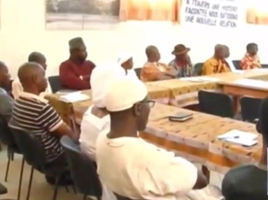 Université de Cocody : l’ONG UFPACI enseigne les leaders d’organisations estudiantines sur la culture du dialogue et de la non-violence.